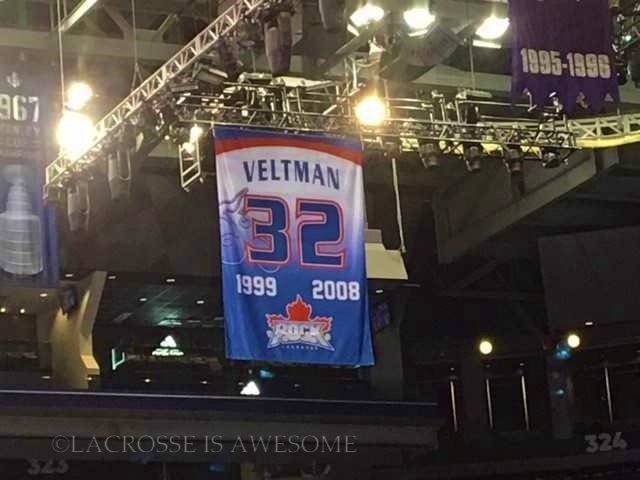 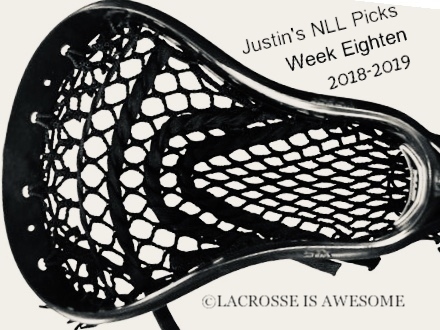 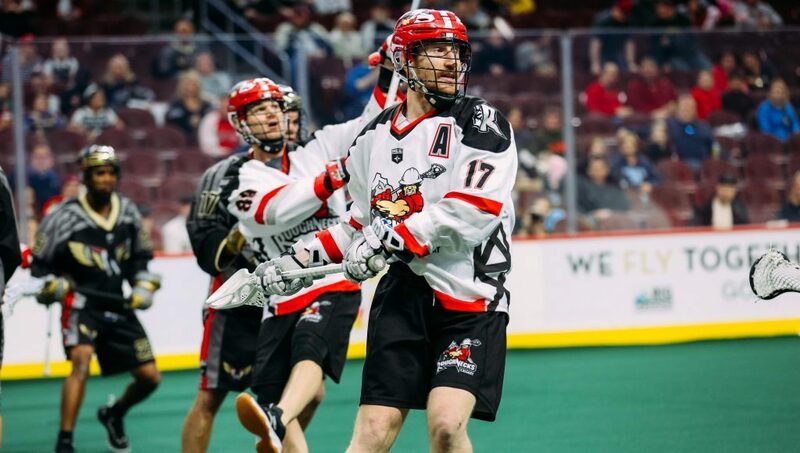 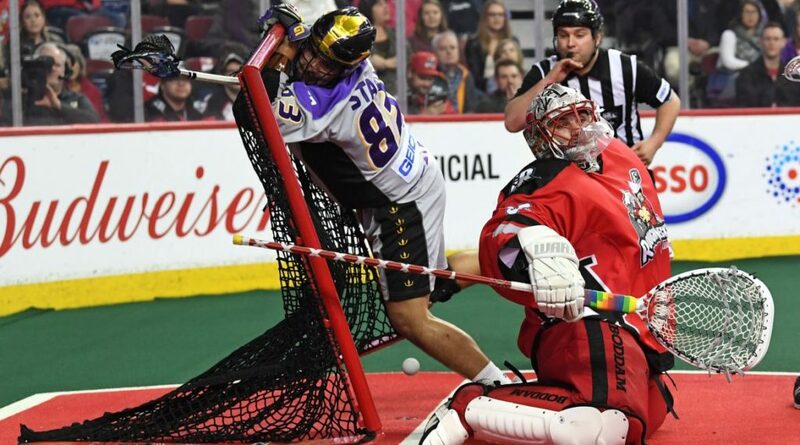 Marcelo A. Sagüez, Correspondent Calgary Roughnecks Lacrosse is Awesome© Featured Image Photo Credit: Candice Ward The Calgary Roughnecks were looking to bounce back on the road after losing last weekend on home turf 16-9 to the San Diego Seals. 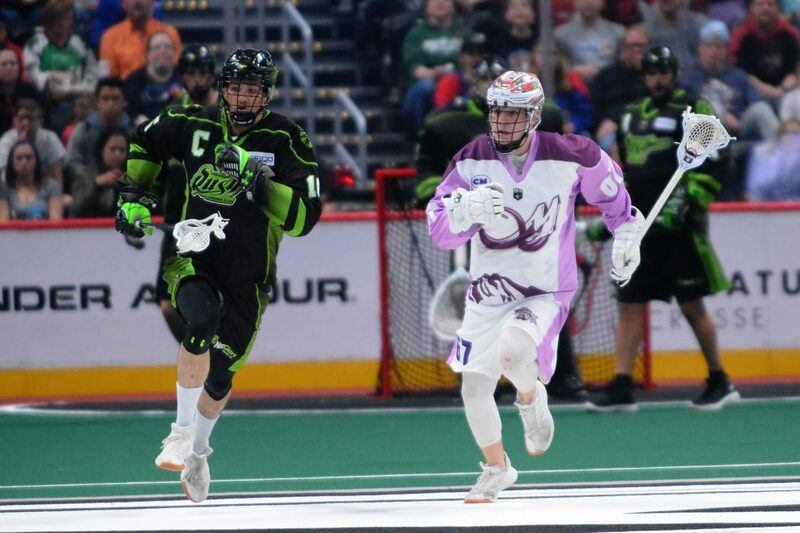 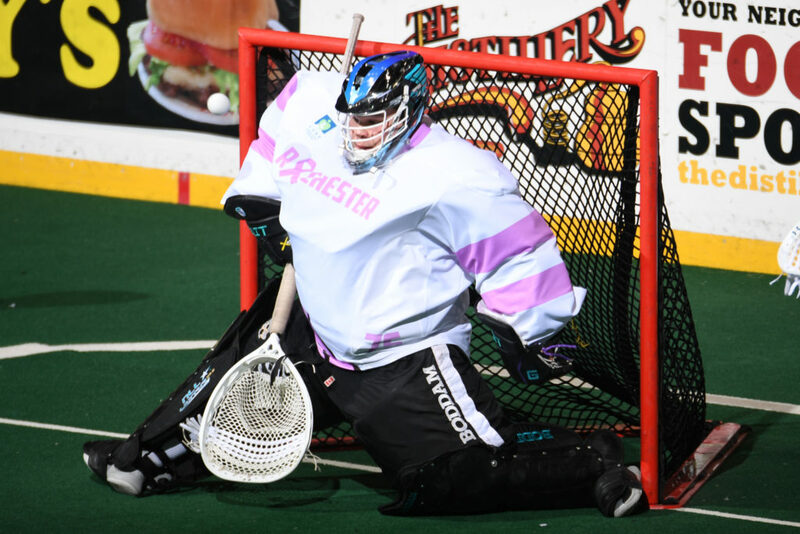 The Roughnecks looked flat against the Seals who led into the first quarter break 4-3 and kept the pressure on to overpower the home team in regulation time. 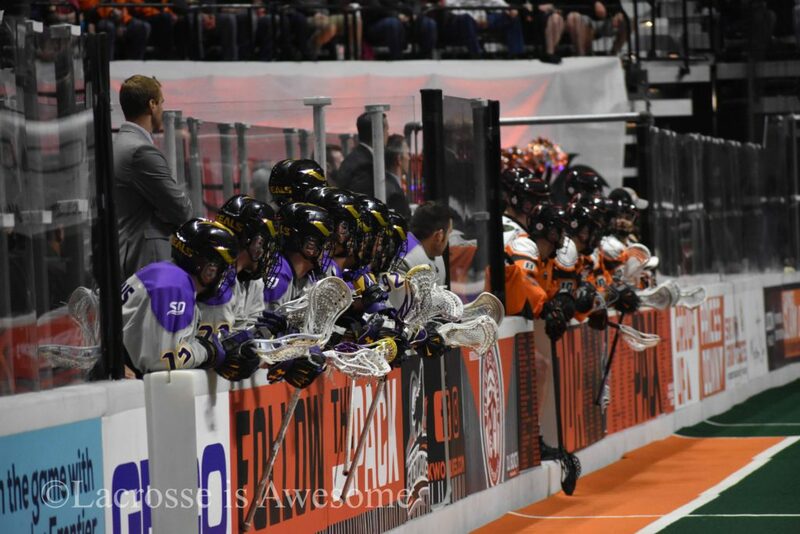 [MEDIA RELEASE] WASHINGTON – Georgetown University’s 19th-ranked men’s lacrosse team heads west to take on No. 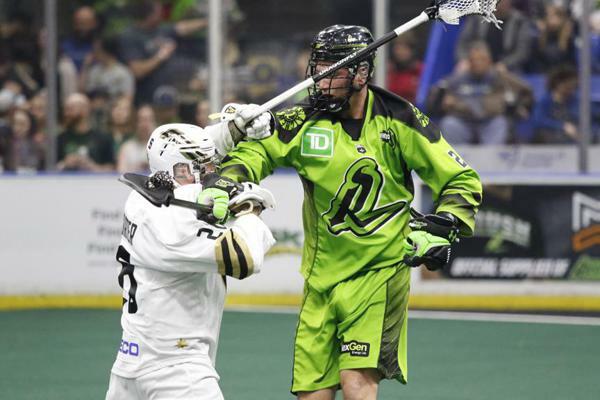 9 Denver in BIG EAST action on Saturday. 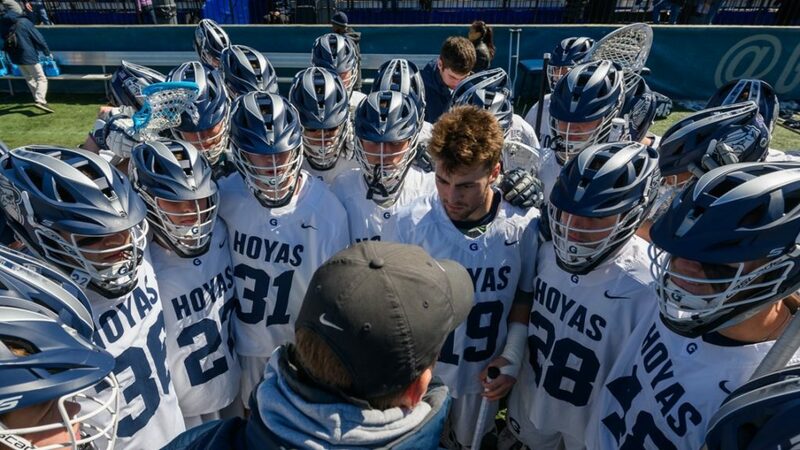 The Hoyas (7-2, 0-1 BIG EAST) are looking to rebound after a tough one-goal loss in their league opener last weekend.